With a history dating back to 1958, Chevrolet's largest sedan continues into the 2017 model year with only a few changes. A V6 engine is now available in the base model, while the 2017 Impala LT can have leather seats. 2017 Chevrolet Impala Premier and LT trim levels gain Android Auto and Apple CarPlay functionality. When Chevrolet redesigned its Impala for 2014, it turned from dullness into one of GM's best full-size, front-drive sedans, adopting just the right amount of muscularity and clean, chiseled lines. Not only does it look great, but today's Impala is comfortable, thrifty, and engaging when underway, traits largely absent from its predecessor. 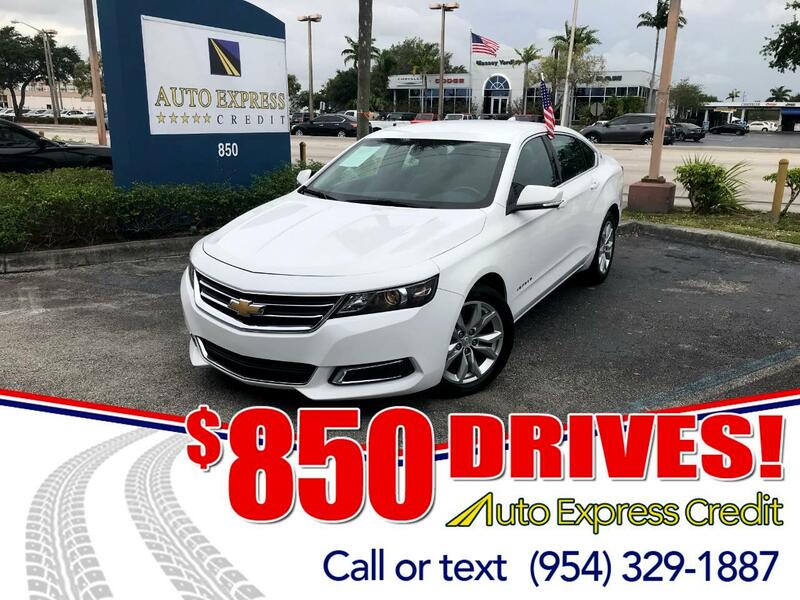 Impala LS, LT, and Premier trim levels are offered. Each comes with air conditioning, power features, and cruise control. Chevrolet's MyLink infotainment system, standard with LT and Premium trim, uses an 8.0-inch customizable touchscreen and includes satellite radio as well as a CD player. The audio system has a hidden storage compartment behind the LCD screen. GM's OnStar system includes a wi-fi hotspot. Qualifying as the best-equipped Impala ever, it's an altogether different breed of big car than GM's full-size sedans of earlier eras. Considering its pricing structure, however, the Impala lacks some standard safety features, though 10 airbags are installed. Standard only in Premier trim, a rearview camera is optional for the LT and isn't even available for the fleet-duty LS version. An optional group of advanced safety features includes adaptive cruise control, forward-collision warning with automatic emergency braking, blind-spot monitoring, and lane-departure warning.